To give you gift ideas for the cat, welcome to animalfrom.com. Here is the Top 8 that you have advised me. I’ll add my ideas for cat gifts too. I will remind you why a toy suitable for your cat is very useful. If your cat finds it fun, you’re happy too, right? In addition, I will offer you my brand new book “Amazing Stories of cats”. It will be very simple to participate in this game. Before you introduce the beautiful and amazing stories of the cat and offer you if you are selected, here are first the cat gifts that you advise yourself to all the cat enthusiasts. I remind you that your cat needs to activate every day. Whether your cat is living in an apartment or spending time outdoors, one of his basic needs is to hunt. Like Anne in Orléans, you are many and many to favor the laser beam and you are right for the very active young cats. 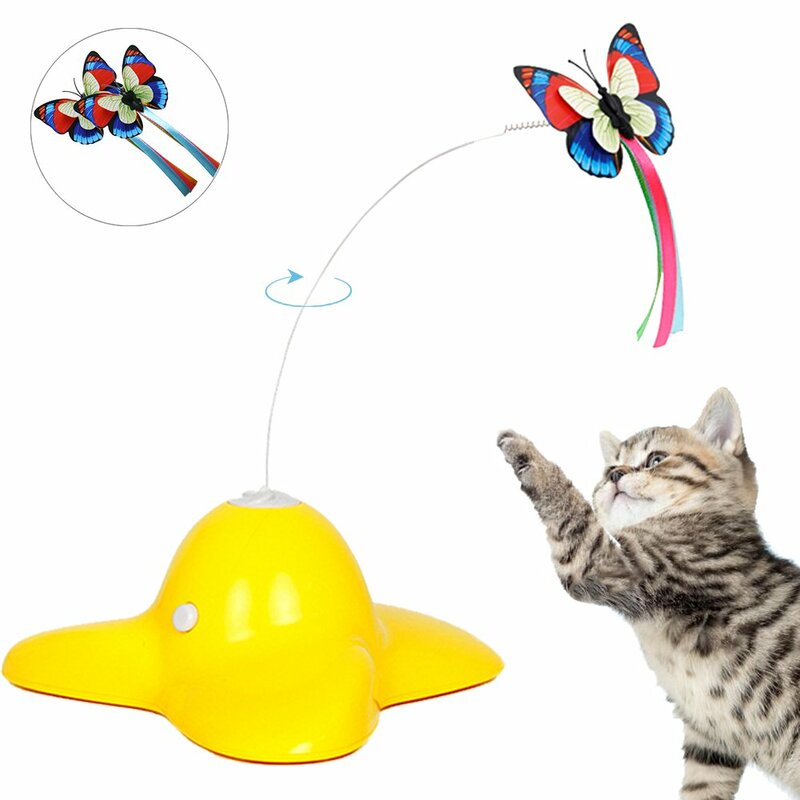 Being careful never to target anyone’s eyes, it is the most practical toy for you and the most lively for your cat. 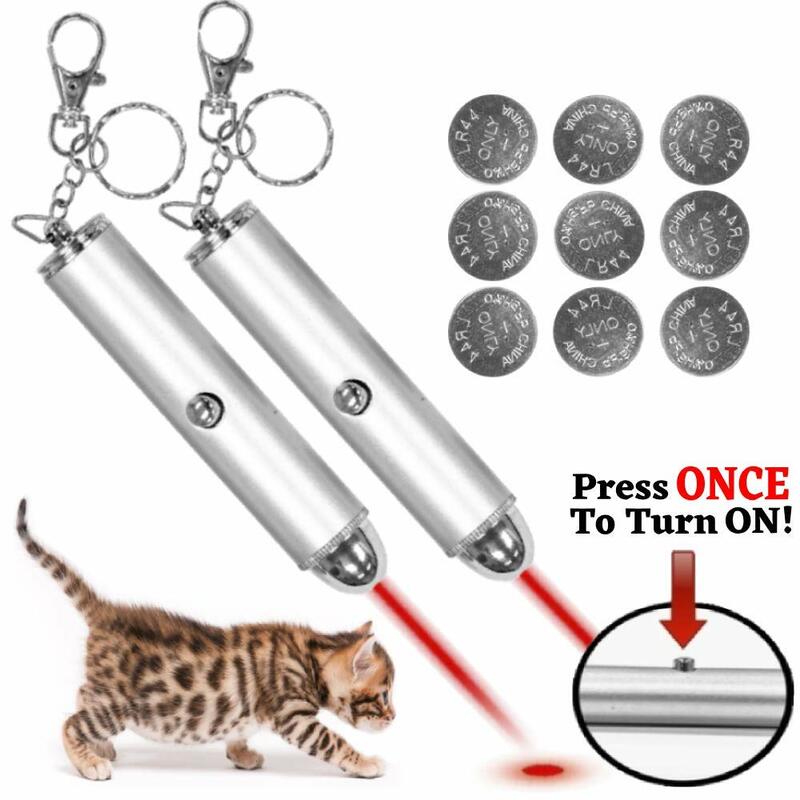 You also know that you have to finish a 5-minute session of a laser beam with a real toy that your cat will be able to capture in full claws. What your cat can catch, for example, are those birds that you animate at the end of a pole. This is a classic that works for all cats who want to play. 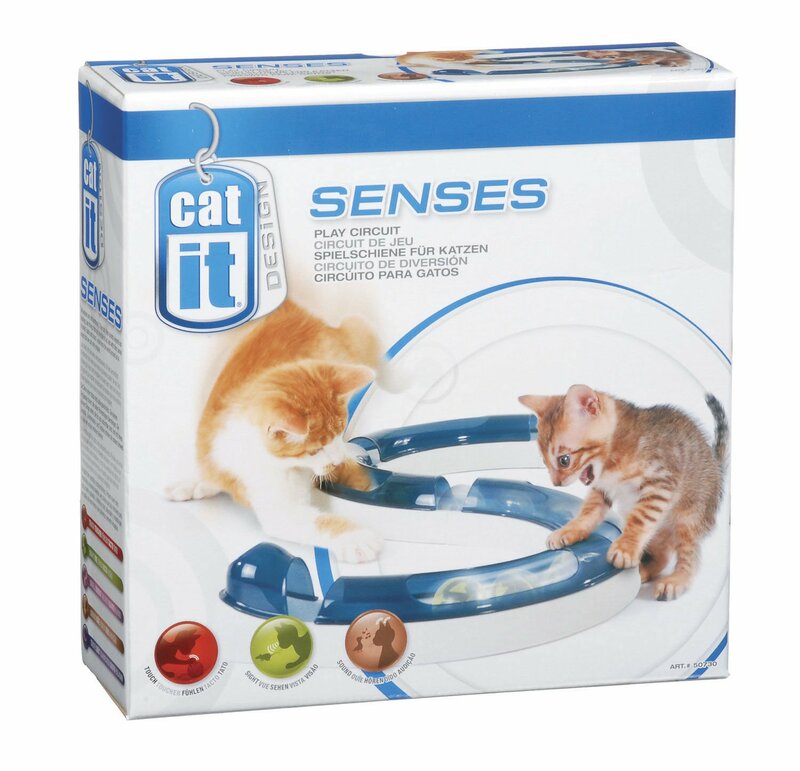 Watch them enjoy taking a look at every movement you give to these cat toys. It’s irresistible in your cat. Even if he does not move much, he will be very interested in the animation that it gives him. And if he just did a laser session with you, he’ll throw himself on it to let off steam. The goal will be achieved. Here is still some animation for your very player’s cats. 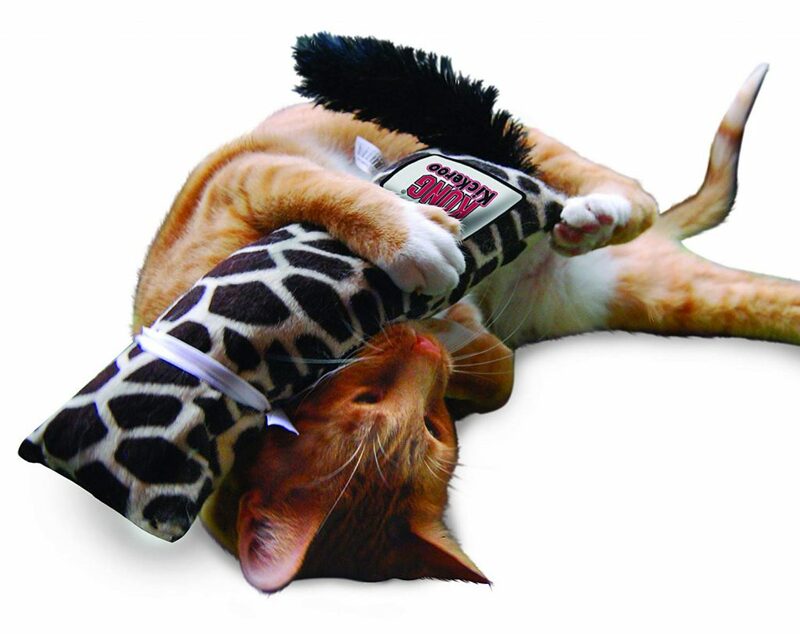 This toy does not get out of style because it responds to your cat’s need. A probable prey is in the process of moving in a kind of tube. This is the famous circuit that you are many to a plebiscite in this Top gifts for the cat. What appeals to the active and playful cat is also to be able to romp on a toy like on prey that it has just captured. You’ve already noticed all the power your cat is capable of when it’s on prey or toy. It’s better to choose something very solid. Still a classic that you are very many to choose among the gifts for the cat. I will finish this Top gift for a cat by the animated butterfly. Among my three cats, the desire to play is not at all the same. Between my old and great Garfield who just watch and my young Sacha who jumps on everything that moves, I have three cats that play each in his own way. The only toy that makes them react all three is the animated butterfly. It is true that this small simple machine is adapted to the paw kicks. I recommend this model and you can even compare the prices between two vendors.